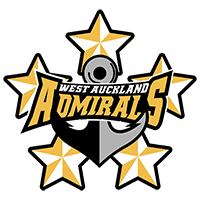 The West Auckland Admirals are one of the original four NZIHL teams. 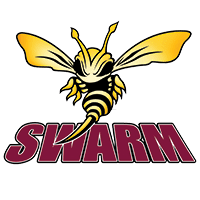 In the franchises exciting thirteen season history the team have made three trips to the grand finals; once in the inaugural 2005 season, again in 2010 and most recently in 2017. As the NZIHL has grown so has the Admirals family, always welcoming kiwi talent and keeping the young core that it began in 2005. The club is tight-knit believes in hard physical work to garner victories. The club has always been based out of the Paradice Ice Arena in Avondale, Auckland which in itself has a proud 35+ years operating history. 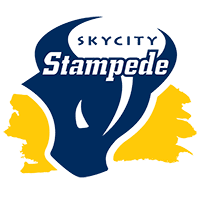 In early 2010 the Arena received a massive renovation which brought it to international standards and allowed the Admirals club to install their very own changing room (something not that common among NZ ice hockey clubs). Paradice Ice Skating Avondale is Auckland’s longest running ice arena. Situated in Avondale, West Auckland it is an easy drive to the city centre as well as the amazing Waitakere ranges and Auckland’s wild west coast beaches. 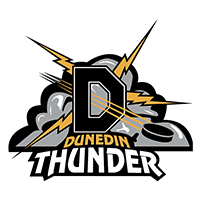 The Admirals are one of four original NZIHL clubs and have made the finals on three occasions over the last thirteen seasons – 2005, 2010 and 2017. 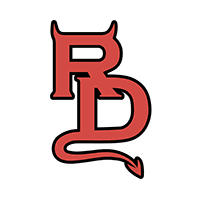 The club has been at its most competitive over the last couple of seasons, regularly winning and defending the Toa Kauhanga Riri Tio (TKRT) trophy.